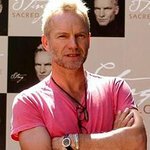 Sting and Trudie Styler will present the 2012 Sting & Friends Rainforest Fund Benefit Concert at Carnegie Hall on Wednesday, April 4. A limited number of “Concert Only” tickets will be available priced at $600. All other seats will be available in March through the Carnegie Hall Box Office. 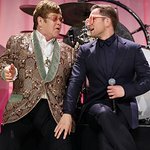 Past concerts for the Rainforest Foundation Fund have featured Elton John, Lady Gaga, Shirley Bassey, Don Henley, Billy Joel, James Taylor, Brian Wilson and many more. LookToTheStars.org will bring you more details when they are announced.